Larry Silverberg’s True Acting Tips has become a favorite amongst acting teachers, being used in their classrooms to generate a true conversation about the craft of acting. 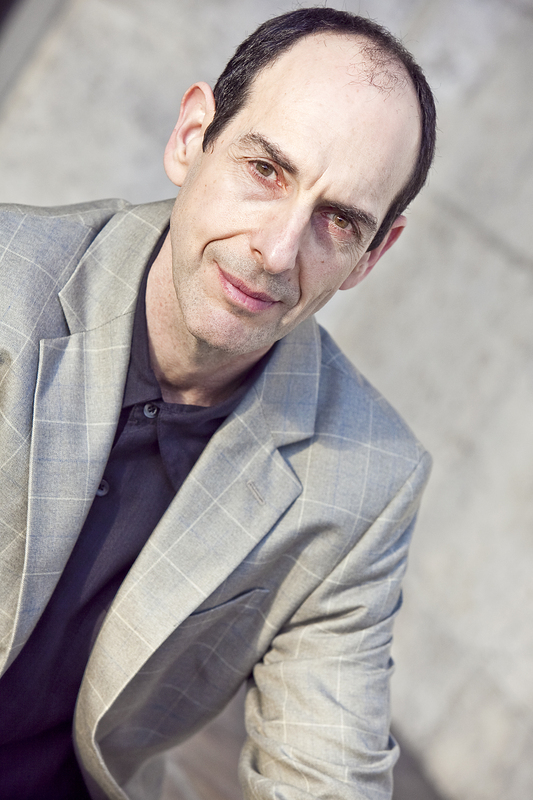 Larry, known worldwide as a master teacher of the Meisner Approach to acting, has written a book that instigates an exploration of the fundamental roots of human creation and the demands of entering the path towards acting with humanity and soul. 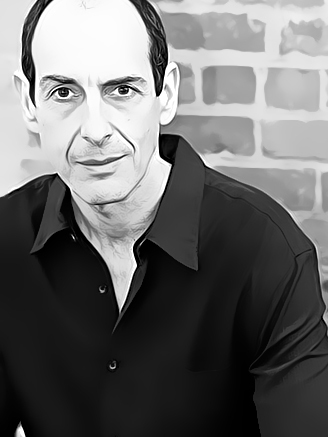 Larry, Director of the True Acting Institute (www.trueactinginstitute.com) has trained tousands of actors and acting teachers around the globe and he is the Master Teacher of Acting at renowned Shenandoah University Conservatory of the Arts. Here now, a new “True Acting Tip of the Day” just for you! How simple and profound these words, “Moving in the direction of nothing left to hold on to.” This reminds me of something I heard Rudolf Nureyev say many years ago. He told our group that right before every performance, he would work himself out to the point of exhaustion and then, in the performance of the dance, he would have nothing left to hang on to and he would SOAR!” Yes! And that is exactly the point, to soar in your acting! This is the thing… to move beyond your old, habitual ways of being, to shift the frozen, stuck, protective armor of the mind to the side so that your creative self can function. My friends, this is no small matter and will demand a complete commitment and a relentless pursuit. The DESIRE to enter this particular domain, the land of “nothing left to hang on to” is something no one can give to you – not your mother, not your teacher, not your guru – and only you know if it is of true interest to you. But I can tell you clearly, until an actor walks that ground, his work will remain pedestrian and uninspired. Larry Silverberg is the author of True Acting Tips. We have compiled a list of five of his acting tips for your enjoyment. 2. “When you work on a scene for class, you will only get a true sense of the material when you find your “way in” to the first moment. Of course you must answer the question, “Where is the character coming from?” This is related to both the literal story of the script and, more importantly, the emotional space the character is in due to the circumstances of what has “just happened” or what he has “just found out”. 4. “As an actor, as you approach the script and rehearse for the performance, you are required to make choices – what you need to accomplish in each moment of the play. After defining those choices, your job will be to make fully and authentically inhabited attempts to fulfill them. Isn’t this a most human process? Yes, of course it is.If you examine your own life, you will see that one of the clearest things you can count on every day, is that you will have choices to make. The important thing is that you come to terms with what is driving you to make the choices you make. Can you see a pattern? Look hard enough and you will locate it. This will also be present in the script, a clear and definable pattern to the character’s choices related to what is driving him or her. 5. In the training to become a True Actor, you are called on to escape the chains of self-absorption; to see outside of yourself in deeper ways. This process awakens the spontaneous, authentic and creative self which, for many, has been in a dormant state. What may come as a surprise is that the route to rising from this long period of hibernation is only available through contact with “the other.” Now, awake, there is a fresh clarity and the expression of your true “character”.Reflect on these wonderful words from Pema Chodron. True Acting Tips leads stage and screen actors on a journey of passion, intimacy, and personal investment. This isn’t to say that there will not be heavy demands and a high cost, but ultimately, this book is designed to offer the clarity and encouragement to become an actor who makes a difference in the lives of the audience members.“True Acting” is not a reproduction of anything that has come before and True Acting Tips is not a book concerned primarily with the technical demands of acting. Instead, it is an in-depth examination and invitation to see and experience acting as a momentous burst of creation – new, surprising, and deeply human. It includes inspirational quotes, more than 200 acting tips, and images that reveal a powerful philosophy to assist in the most difficult moments. Reading this book, actors will find the joy of true communion with their acting partners and, through this encounter, give the audience an uplifting experience by reminding them that we are all, in fact, human beings. Larry Silverberg is the author of True Acting Tips. Below is an interview he gave with StageNotes. 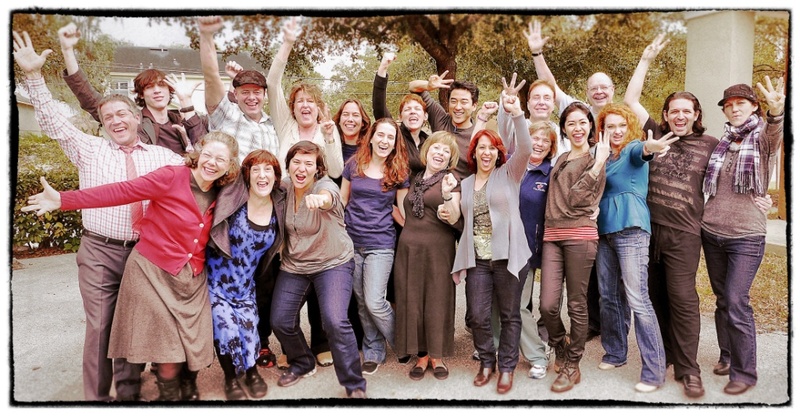 How can teachers use True Acting Tips: A Path to Aliveness, Freedom, Passion, and Vitality in their classroom? True Acting Tips is an invigorating exploration of the deeper values of all artistic creation, which is rooted in our shared humanity. Often, under the pressures and challenges of navigating their way through the complexities of social life and figuring out where they fit into the scheme of things, students lose touch with their creative spirit and the intrinsic power they possess to be fully expressive human beings. 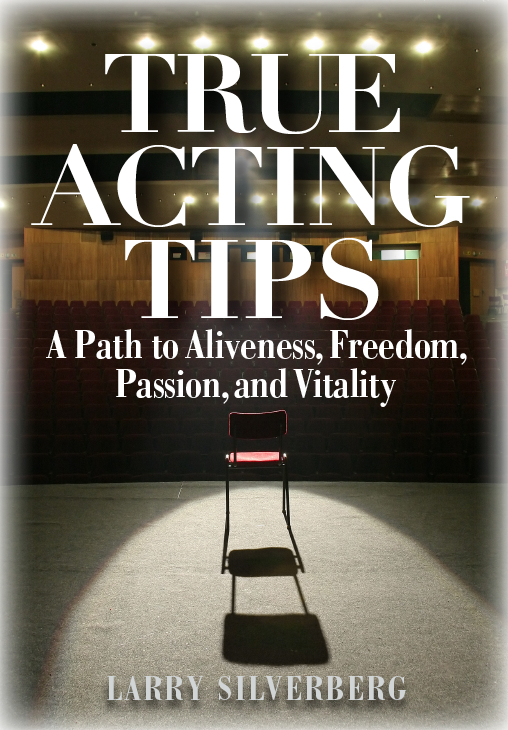 True Acting Tips offers 203 dynamic reflections on the basic values of authentic living which can re-ignite the students’ desire to be more who they actually are and to make greater connections with the world around them. What types of inspiration does the book give to the teachers? I have a summer program where I train drama teachers and professors in how to teach the Sanford Meisner technique, so I have worked with hundreds of teachers. One thing I know is that if a teacher can help the students re-claim their availability to the people in their lives, they start to awaken to the fact that this is the route towards greater satisfaction in life. I call this “listening with the ear of one’s heart” and this suggests that the path is about becoming very sensitive to what is actually going on with other people. This also happens to be a requirement in the craft of True Acting. Of course, this requires that the students begin to take their attention off of themselves which, especially in the high school students, is quite a struggle as their whole life is about, “How do I look, what do other people think of me, do they like me?” Yet, the struggle is certainly worth it and True Acting Tips offers a doorway to this path with many examples and exercises for the teacher to do with their students in the classroom. Did the quotes in True Acting Tips inspire the tips or did you search for quotes to match the tips? I happen to work in an organic way. As I was writing the book, I would channel things that had an impact on my life into new tips. The book developed from daily tips that I was uploading to my website and to my Facebook page. Keep reading this interview at StageNotes. True Acting Tips leads stage and screen actors on a journey of passion, intimacy, and personal investment. This isn’t to say that there will not be heavy demands and a high cost, but ultimately, this book is designed to offer the clarity and encouragement to become an actor who makes a difference in the lives of the audience members.